When you have a favorite song that you love and it describes every moment of your relationship, you want to combine it with a first dance that mirrors this feeling. 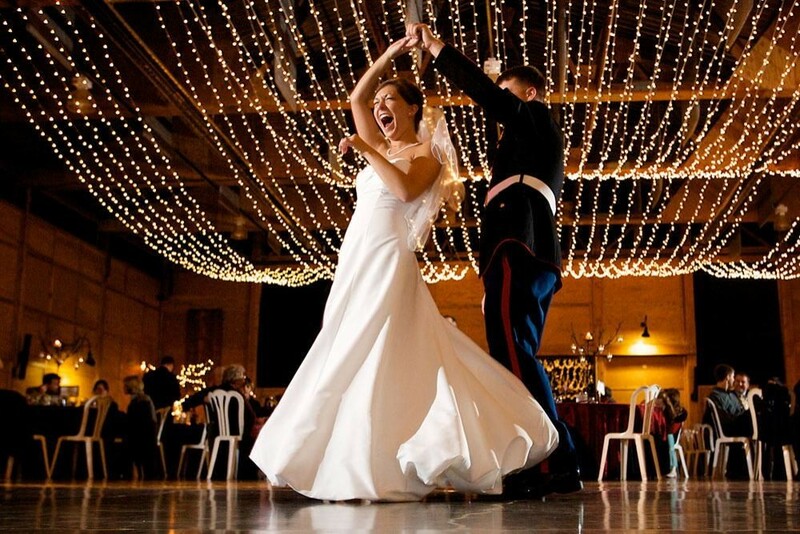 Read on to find out the 3 best places for wedding dance lessons in Sydney. On your wedding day, all eyes will be on you, but this dance is the one time when you and your spouse will be truly alone within the crowd. This is why you want to make the most of this special moment and feel smooth and confident while on the dance floor. These 3 places in Sydney will provide wedding dance lessons and help make your first dance as beautiful and memorable as you’ve always imagined it would be. Yes, this is the official name of the company which might be a little confusing at first. We named them as one of the top dance companies because they believe that people are more open to learning when they look natural and feel comfortable. They create this positive environment whether you just need lessons to help feel more comfortable, or if you want a more intricately choreographed dance number. They say that even if you have little or no dance experience, you will be pleasantly surprised when you see what you’ve learned and what you can do on your wedding day. Arthur Murray Dance Studio has been a household name for over 100 years and is still helping couples feel more confident as they celebrate this day with family and friends. They believe that learning to dance for your wedding is a special gift; which is why they help ensure that your first dance is a memory you will cherish. They also know that the time you spend together will give you an oasis during some of the more stressful weeks of wedding planning. The dance floor, they say, is where you can concentrate on your dance steps and concentrate on each other as well. This dance company provides something unusual. They can teach you a very basic waltz step for the beginning part of your dance, then launch you into Ceroc Modern Jive for the finish. This is a good way to have something unique that will surprise and delight your audience. They want you to achieve something that will not only impress your guests; but also make you look back and remember this dance as one of the highlights of your big day. Here’s an idea. You can also give these lessons as gifts. Having choreographed dances featuring members of your wedding party will be a great way to entertain your guests and make this day even more memorable. Now, how will you choose that perfect wedding song for this first dance? Let us help. At Lily Road, this is what we do. We’re one of Australia’s best wedding bands providing the right wedding singers in the Sydney and Melbourne areas. We pride ourselves on providing top quality wedding entertainment, whether you need a wedding band in Melbourne or a wedding band in Sydney. We give you the right wedding singers, with the right songs for weddings at the right time. What else separates us from the competition? Most bands have a limited repertoire of music and don’t have musical selections that span generations or cross genres. Our wedding singers give you a blend of current tunes mixed with material from the 60’s, 70’s, 80’s, and 90’s; which means that they have something for everyone and can keep the dance floor alive! Please contact us today and we’ll find that perfect wedding singer who’ll not only bring this first dance to life but will give you the unique, exciting and professional experience you need.